She awoke and looked over at him, dead asleep, then at the clock, which said 12:01. He smiled and she was unaware he was awake. Her eyes widened a bit. “I’m thankful for you, too,” he said. Rebecca stared at the empty post card, unsure of how to apologize for missing her parents’ fiftieth anniversary party. Her cousin would surely be there, and she just couldn’t deal with seeing him again after their encounters. It would be too painful. He would get that look of excitement on his face, she would see his smile, and they would end up back in the situation that she’d already put an end to more than once. 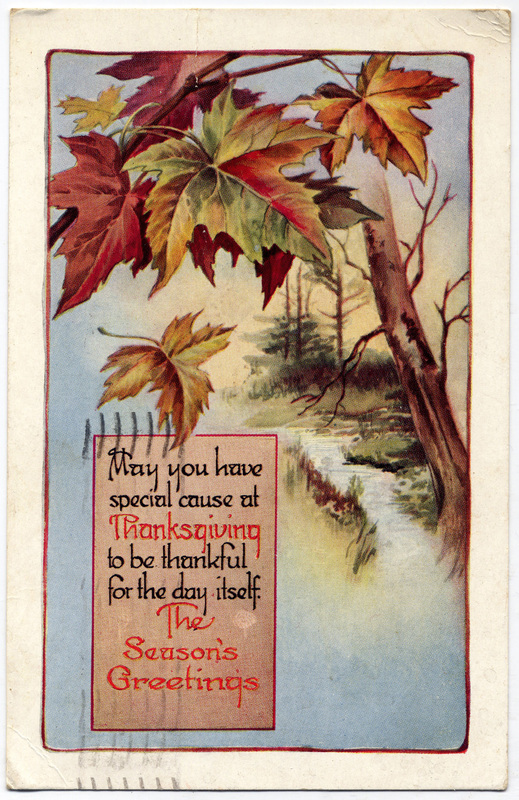 She bought her parents a Thanksgiving post card to combine both excuses in one shot; he would be going to that as well. She thought back to the first day when they were hiking to the top of Mount Glade to the famous sunset lookout. Time was running out because she wasn’t in as good of shape as she’d thought and they needed to rush to make it in time. He beat her to the top and as she climbed the final rocks saw him with myriad colors in the background, holding out his hand to her, and she accepted it. Her hand stayed in his without either of them noticing until it was too late. Thanksgiving was an enormous loss for her. Some of her best childhood memories were those of her father giving thanks before they all dug in. He always named each of his children on that list, and the rare attention from the patriarch always made her heart skip a beat. Of course, he was always thankful for the roof over their head, meals, and baseball games, but she sat anticipating the sound of her name coming from his lips. And now she would miss it. As she started to scribble the kindest words she could muster for her parents, they flowed rather smoothly. She finished and looked at it, rereading every word and wondering why her hands were shaking. It was horrible to avoid her family because of a few mistakes, but she had no choice; seeing him again would start it all back up and it was wrong. 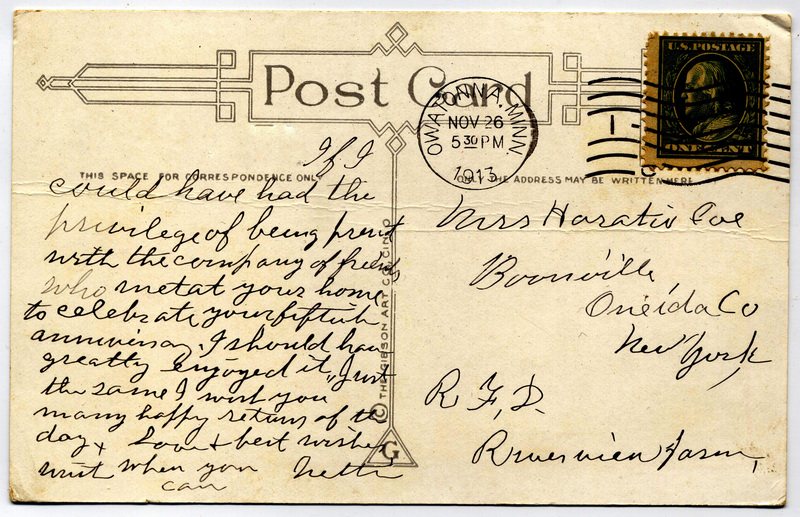 She read the letter once more and realized that it sounded more friendly than loving, but she had to send it as is. Thanksgiving was in two days and it she didn’t have time to go out and buy another card.